Join us on this extraordinary 12 day itinerary, exploring the highlights of northern Argentina and Buenos Aires. See why Buenos Aires is known as the 'Paris of South America', and experience Argentina’s main wine region of Mendoza, the heartland of the Malbec grape. A favorite amongst travelers and one of our stops is Salta, offering outstanding museums, colonial architecture, cafés in the main plaza and the vibrant and authentic peñas. Immerse yourself in culture and nature, while experiencing the incredible northern regions of this dynamic and breathtaking country. Buenos Aires is a marvelous, cosmopolitan city, full of color and different types of architecture. Capital of Argentina and described as the Paris of South America, Buenos Aires proudly embraces this title, as well as showing off plenty of its own culture! So, for this first day, be free to wander the cobblestone streets lined with outdoor cafes, enjoy the mouthwatering aroma of prized Argentine beef sizzling on an open “parrilla” (barbeque), and browse the local antique and artisan markets that offer plenty of bargain shopping. And to travel deeper and have a firm grip of the Argentine spirit, find the perfect leather jacket or handbag (Buenos Aires is home to some excellent local designers) and explore the colorful Palermo Soho neighborhoods. In the morning you will be picked up from your hotel to enjoy our traditional Buenos Aires city tour. You will be swept away by the highlights of our beloved Buenos Aires. Over the course of a half day you will have the chance to visit the historical and political center of the city around May Square (Plaza de Mayo) and the Pink House (the presidential house). San Telmo with its cobblestone streets and the oldest residential neighborhood and La Boca, where Buenos Aires turns colorful and tango is ever present. The next stop is the chic and aristocratic Recoleta, where the big palaces remind us that Buenos Aires was once the “Paris of the South”. At the appropriate time you will be transferred to the domestic airport to take your flight. Salta offers outstanding museums, colonial architecture, cafés in the main plaza and the vibrant and authentic peñas, or places where locals grab a table to watch their favorite folk singers. 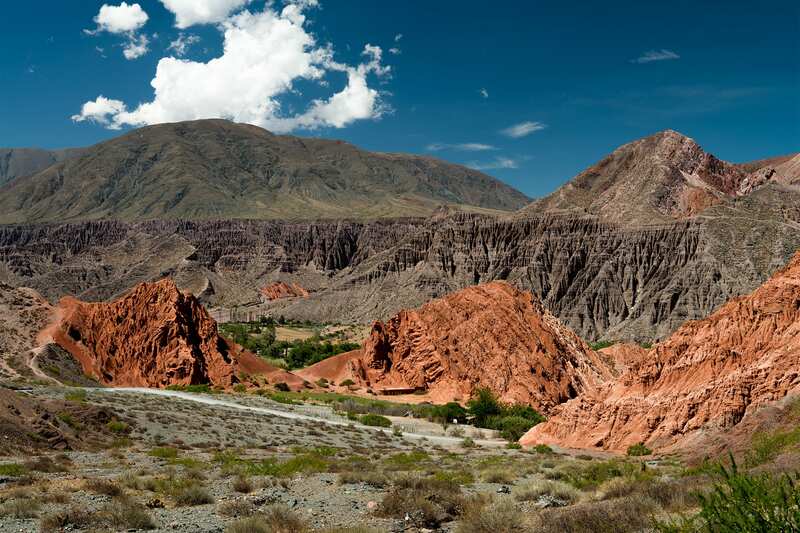 Salta is the perfect base to explore the Argentinan north. Upon arrival you will be driven to your hotel , having the rest of the afternoon to explore the town. Salta is a traditional and quiet town, so keep in mind that during siesta time most of shops are closed. 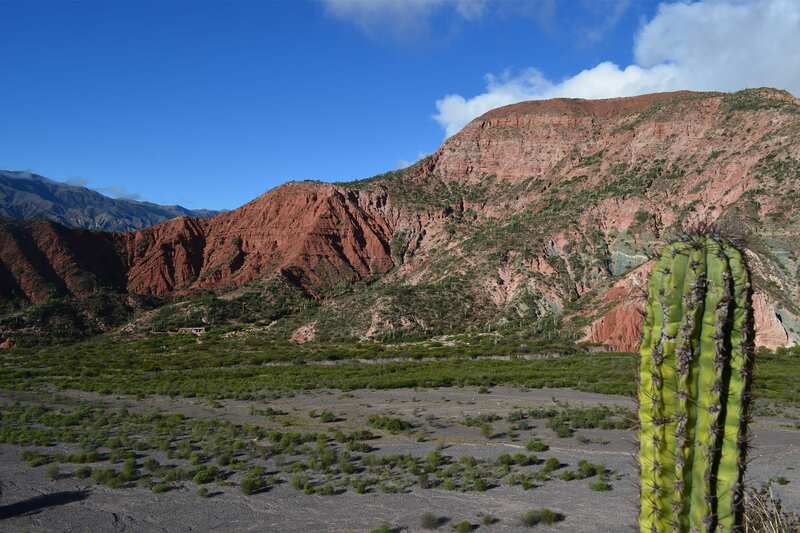 Today you will leave Salta for a two- day excursion. We recommend leaving your luggage in your hotel in Salta, and simply bringing a day pack with you. Early in the morning we will travel along the same route as the famous Train to the Clouds, zigzagging on lonely roads between the blue sky and the high desert plains. On our way, we will visit historic ruins, scattered houses, small villages and amazing landscapes. Our first destination is the small town of Campo Quijano and later the impressive Quebrada del Toro, where we will stop for a refreshing coffee break after some stunning viewpoints. From here, we will visit Santa Rosa de Tastil, a pre-Incan city of the XIII century. After, we visit San Antonio de los Cobres, one of the smallest villages in the region- en route to the surreal landscape of the Great Salt Flats. The Great Salt Flats are perfect for amateur and professional photographers alike- where the natural light and reflections provide ample opportunities to test your creativity to the fullest. 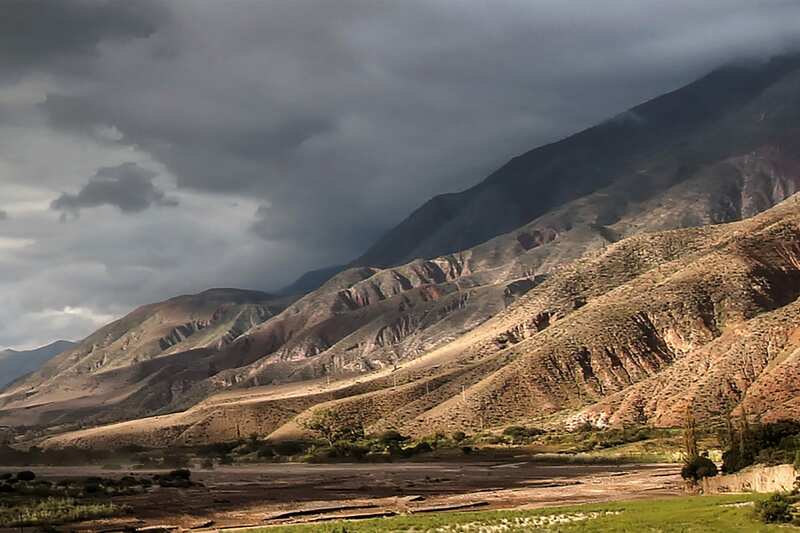 Finally, later in the afternoon we will arrive to our comfortable hotel in Purmamarca, located at the base of Jujuy´s famed 7-colored mountain. 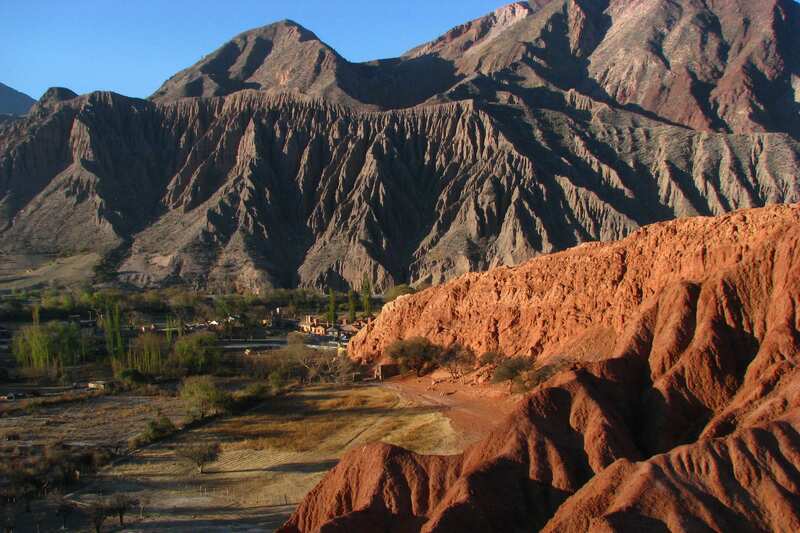 Today you will depart for a tour along the Humahuaca Gorge, declared a UNESCO Heritage Site. 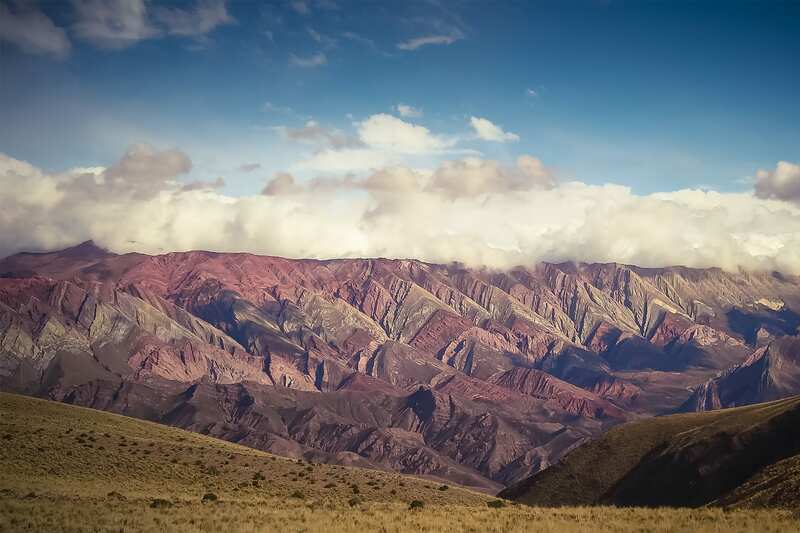 You will visit places such as Maimará, “Paleta del Pintor”, Tilcara, and its famous “ Pucará de Tilcara”, Trópico de Capricornio, Uquía (Pinturas Cuzqueñas) and finally, the small town of Humahuaca, before returning to Salta in the evening. Today we head south along the Conchas Gorge to the picturesque town of Cafayate in the heart of Argentina's northern wine region. On the way we will stop and admire the many stunning geological wonders such as the Devil's Throat and the Amphitheater (a formation with incredible acoustics). Visit one of the beautiful vineyards in Cafayate, and taste the exquisite wine of the region.Return to Salta in the afternoon. This morning, depending on the time of your flight, you will be transferred to the airport for your flight to Mendoza. Argentina’s main wine region and heartland of the Malbec grape, is also famous for the impressive mountains that surround the region. For example, Aconcagua is one of the most famous peaks in the world, and the highest in south America. 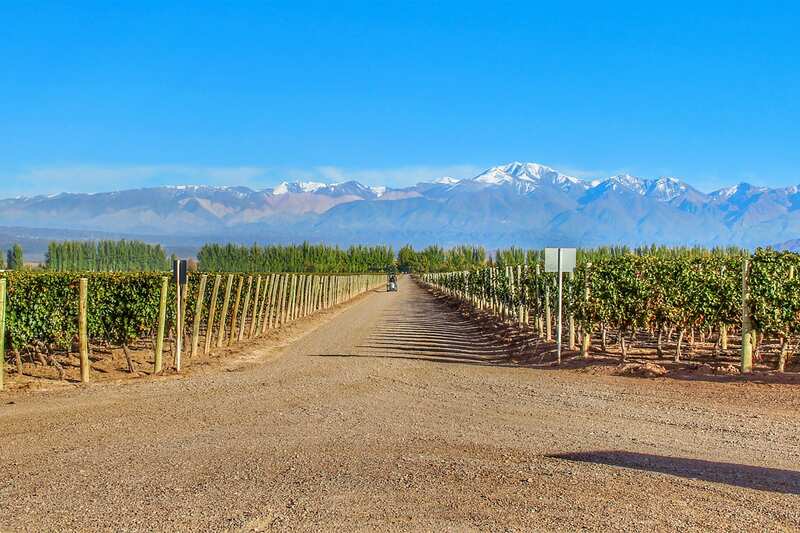 This morning you will be picked up from your hotel for a half day tour to the Mendoza Wine Country! The tour is in a small group, and you will be accompanied by a bilingual guide. During the day, you will visit two of the best wineries in the area where you will learn about their philosophy, the wine making process, and have the chance to taste some delicious locally produced Cabernet and Malbec, guided by our local wine expert. Return to the hotel in the afternoon. 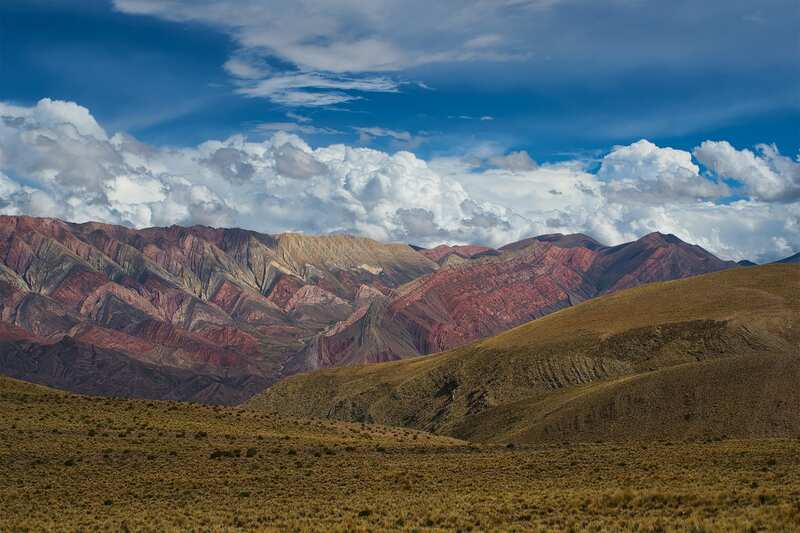 Enjoy a full day trip high into the Andes as you drive through the most amazing, and world famous mountain landscapes. Visit small villages along the road such as Potrerillos, Uspallata, Puente del Inca, Penitentes and Horcones at the foot of Aconcagua. Continue onwards with a short trek until reaching the viewpoint of Mount Aconcagua, the highest peak in South America! At appropriate time, you will be transferred to the airport to board your flight to Buenos Aires. Upon arrival to Buenos Aires you will be transferred to your hotel. Day at leisure to explore the cobbled, tree lined streets of Palermo Soho in search of one of a kind Porteño fashion, to sit in a café and enjoy a perfectly aged glass of malbec, or perhaps to sip yerba mate (local tea) out of your newly purchased mate gourd, while people watching in one of the parks that make up the Palermo Bosques. Today you will be transferred to the international airport, for your international flight back home, ¡buen viaje!